1. Self assess your cultivation performance from the past year. Reflect on how much time and effort you invested in creating opportunities to excel and cultivating skill building opportunities for people on your team. 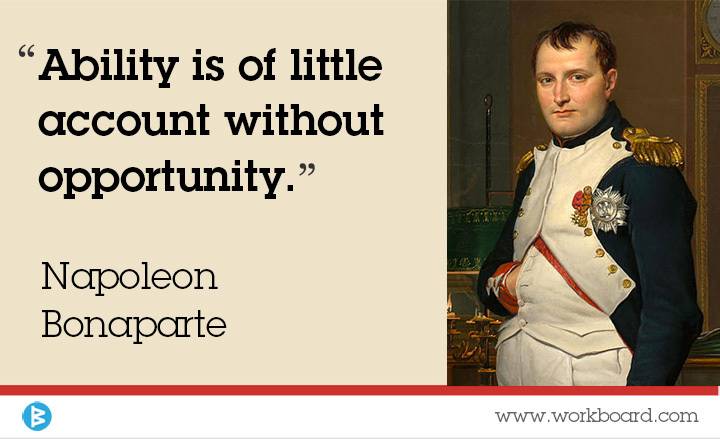 How many opportunities did you provide — and did the person know it was an opportunity to excel or skill build? What impact did they have? Candidly compare this to your own experience and ideals. 2. Plan to cultivate talent and opportunities for the next year. Start with a map of skills individuals on the team already have and skills they should build over the year. Layer in excellence they've demonstrated and where there is potential to demonstrate excellence in new areas. With this information, develop your roadmap for what you'll do to create these opportunities. Make it actionable with quarter by quarter actions you will take; hold yourself accountable for your plan. 3. Take pride in the effort and the outcome. Individuals on your team should succeed because of you, not in spite of you. More importantly, helping and watching other people thrive is one of the most gratifying things you can do. Take the effort personally; observe how you feel when your people stretch, grow, learn and excel. A happy professional consequence of your efforts: you'll be developing your own skills as a leader. Talent development is the hallmark of great senior executives. Put the roadmap into practice in the new year to increase the competencies, capabilities and satisfaction of your team; join the conversation on this and other topics to share what works best for you. Until next Monday, have a great week! P.S. WorkBoard can help you be more efficient in distributing opportunities to excel, in building the fact base to support performance promotions, and quantifying and comparing the impact of people on your team — and your team’s impact on the company.